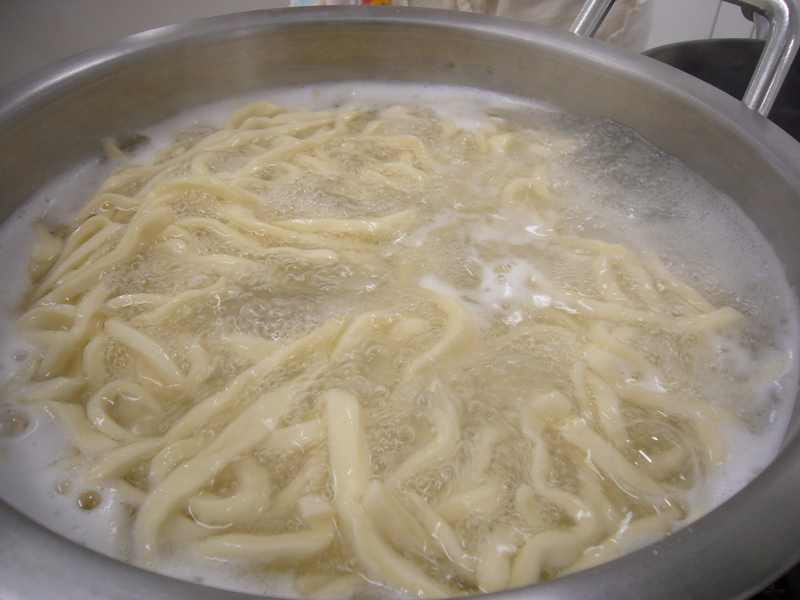 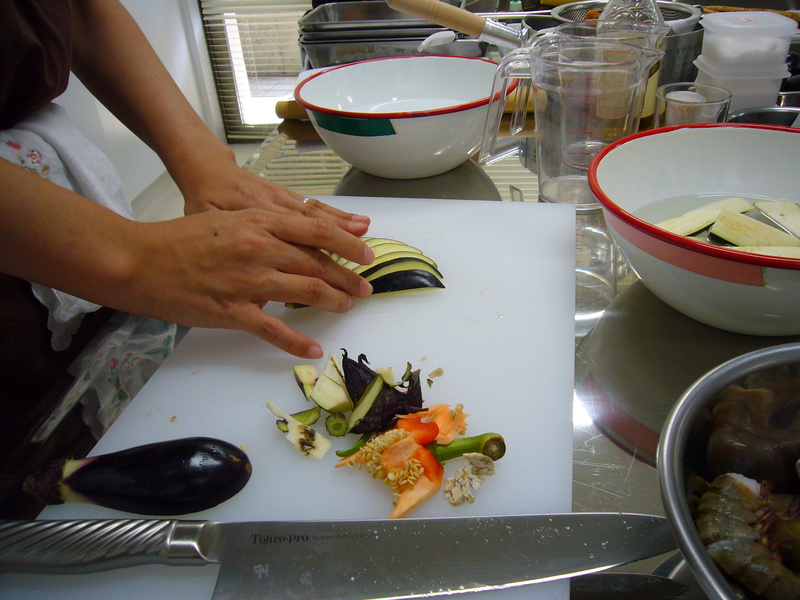 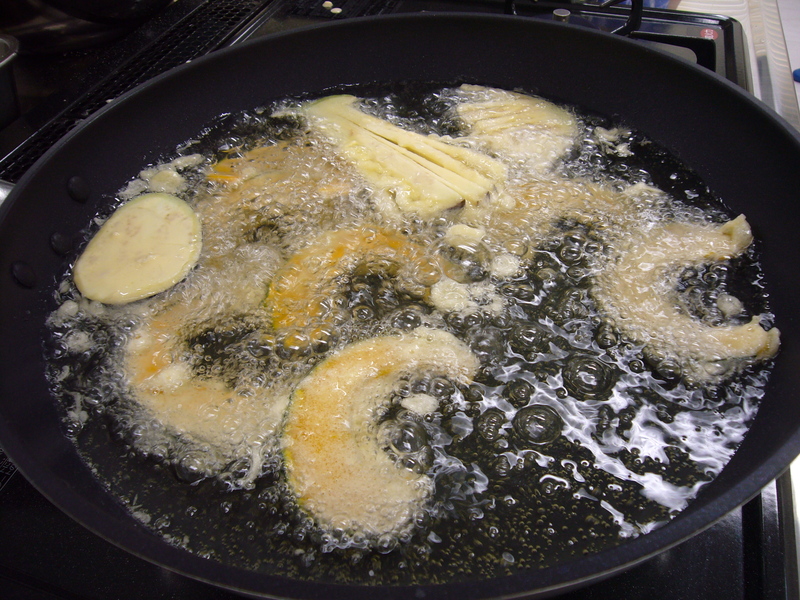 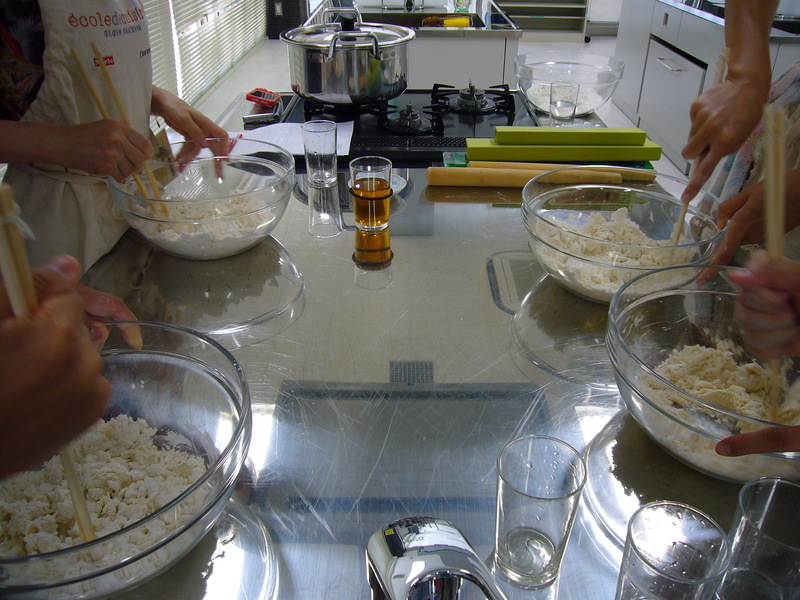 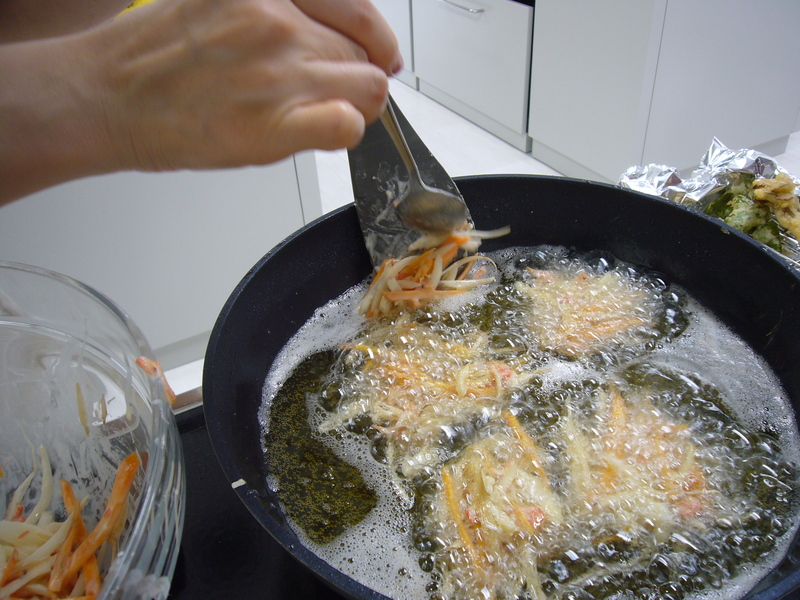 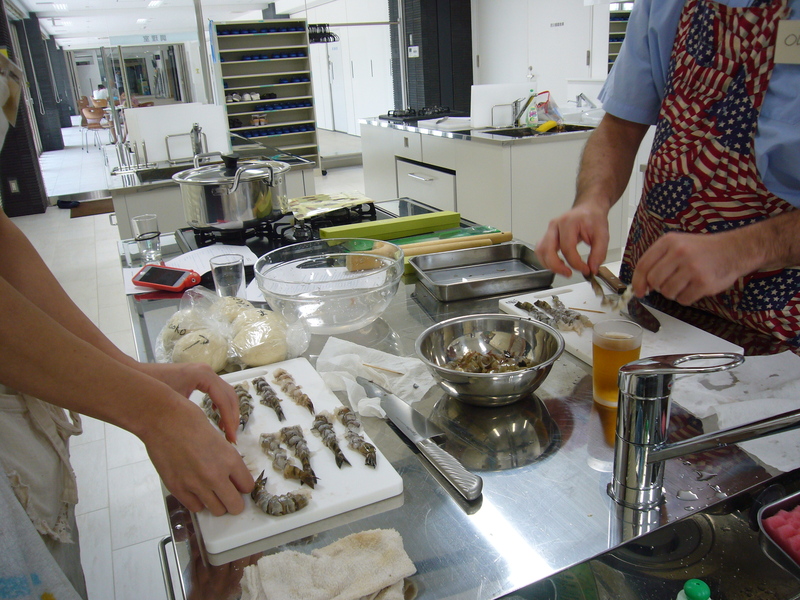 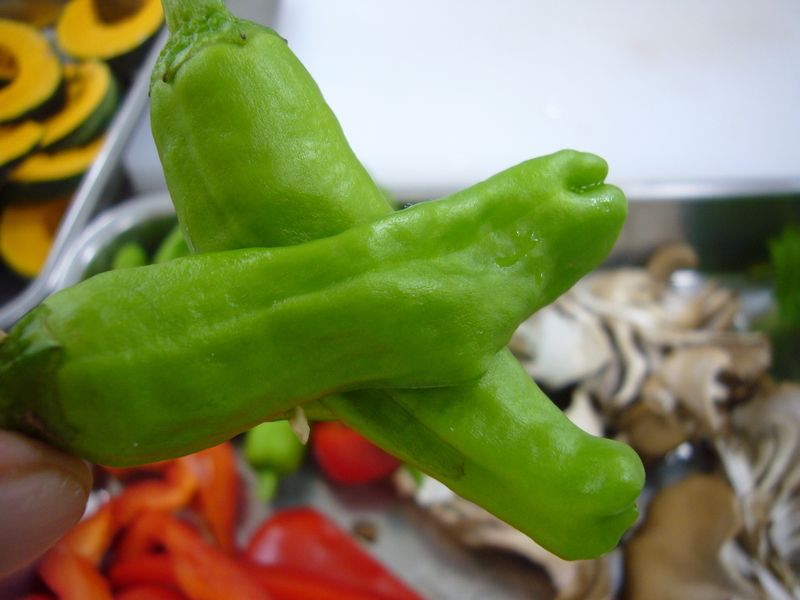 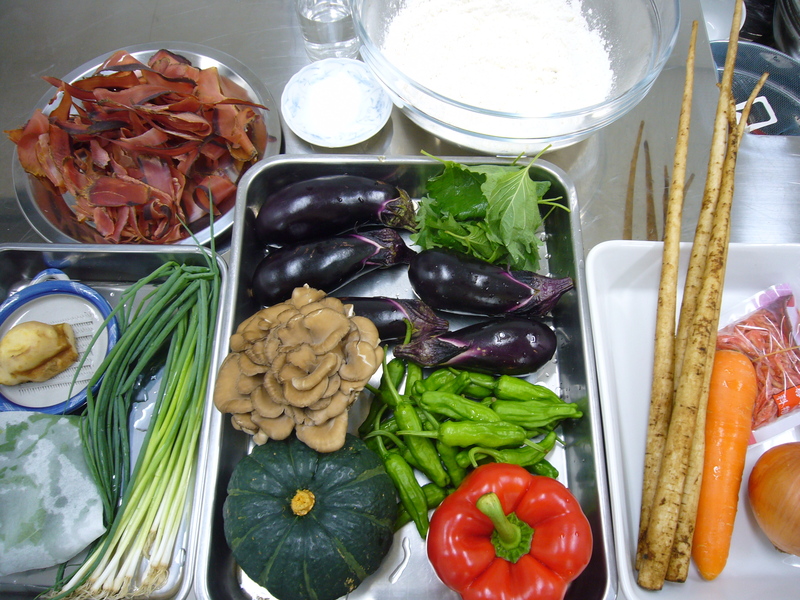 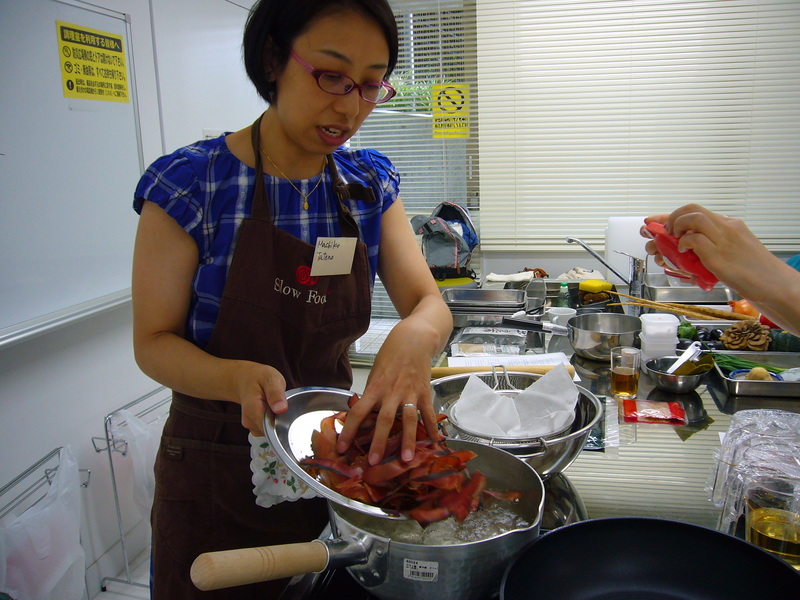 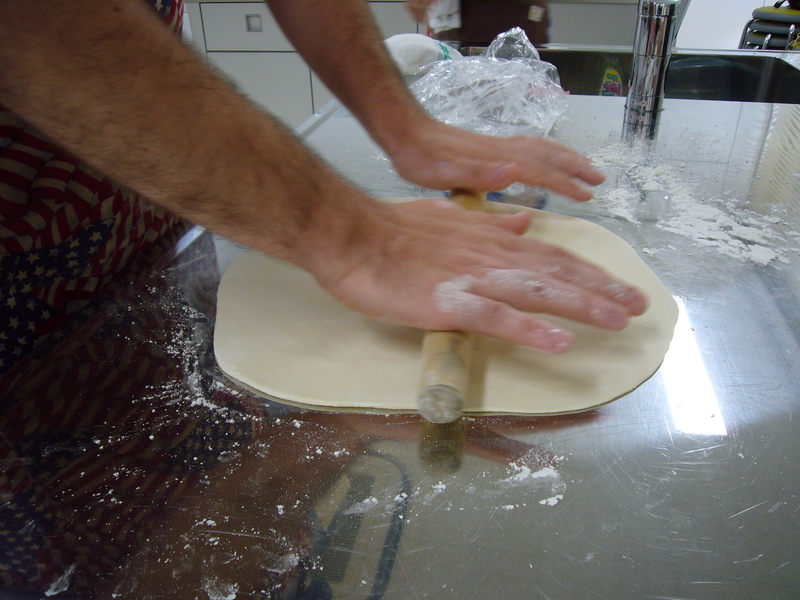 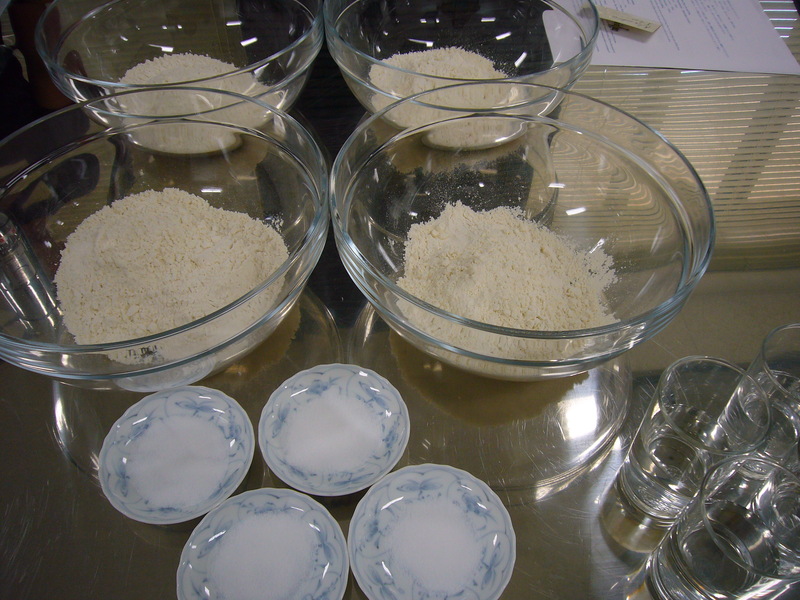 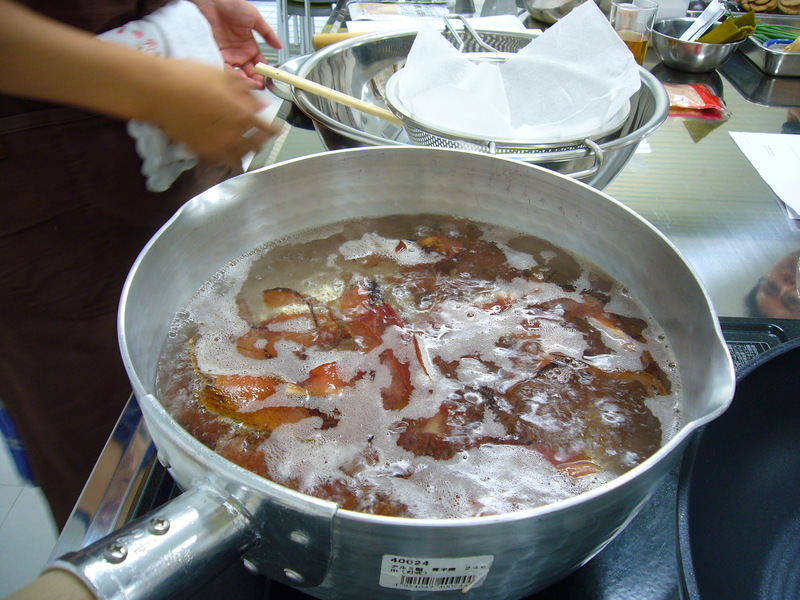 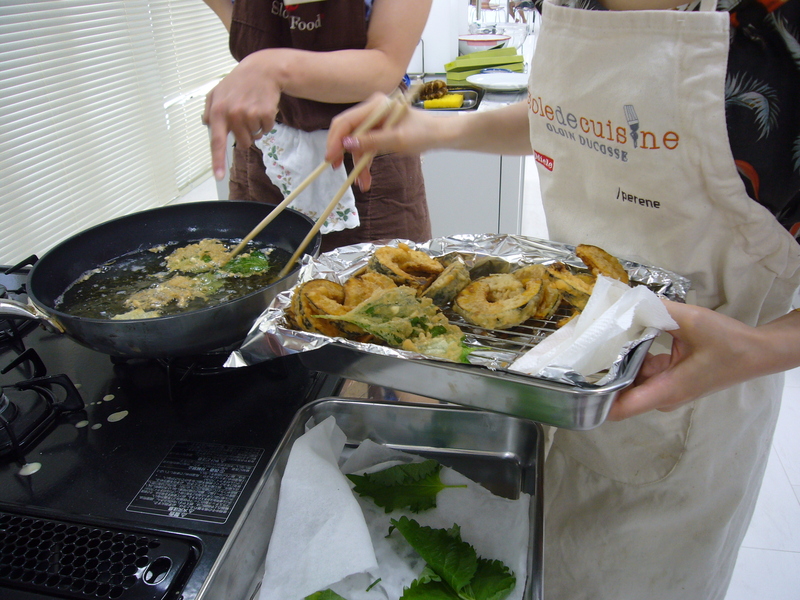 Kitchen Nippon holds private classes by request! 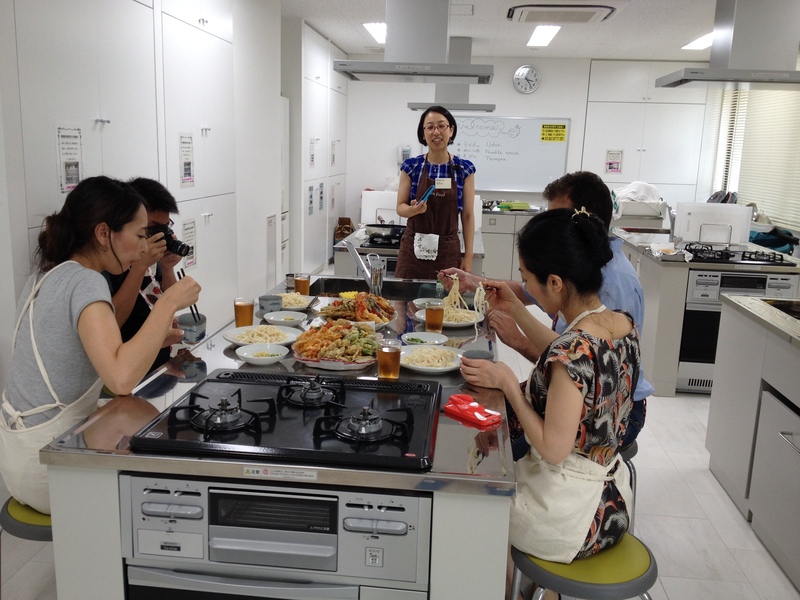 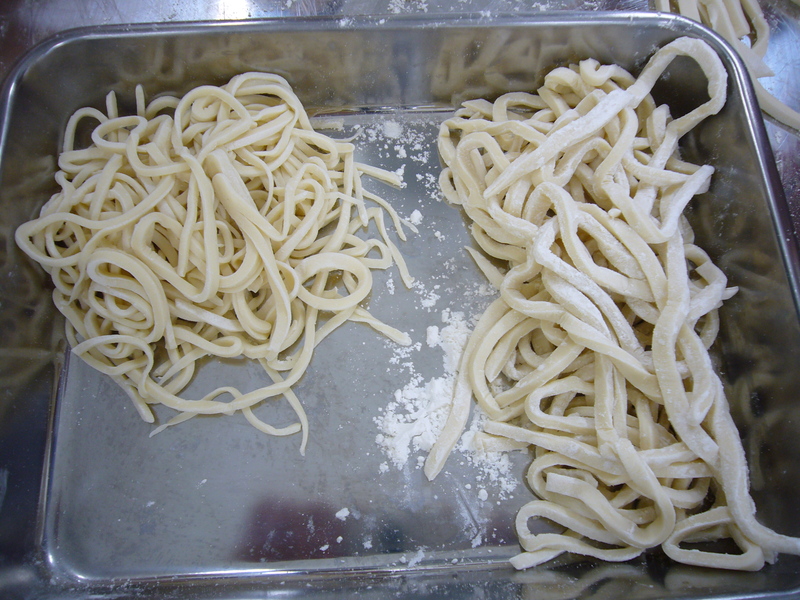 Kitchen Nippon holds private classes by request. 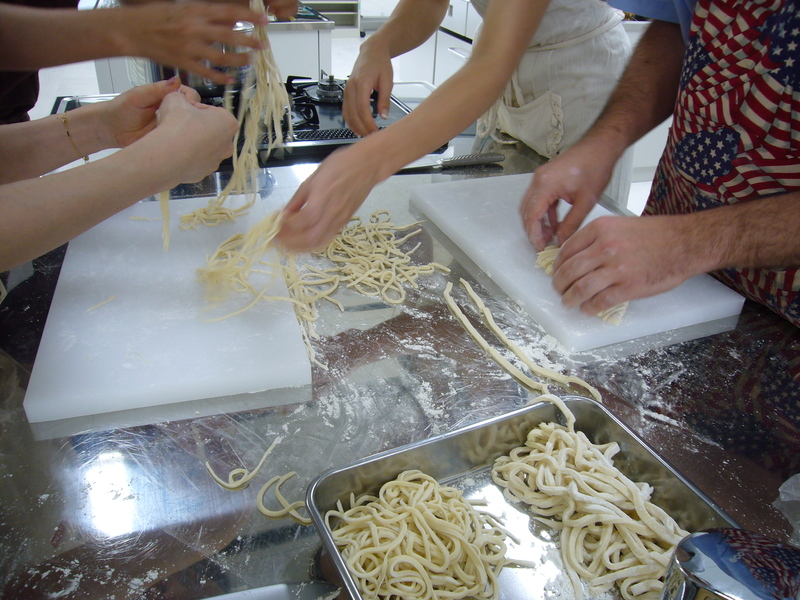 Have a look at our recipes, choose ones you and your friends would like to learn, then contact us to discuss arrangements.